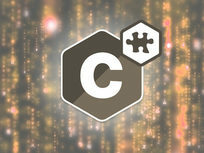 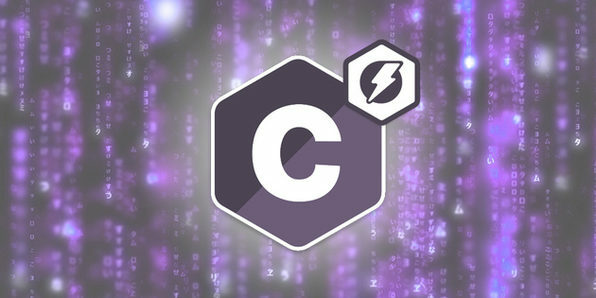 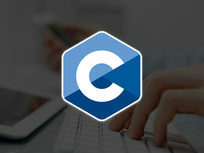 Advance your C programming skills quickly with this accelerated course! 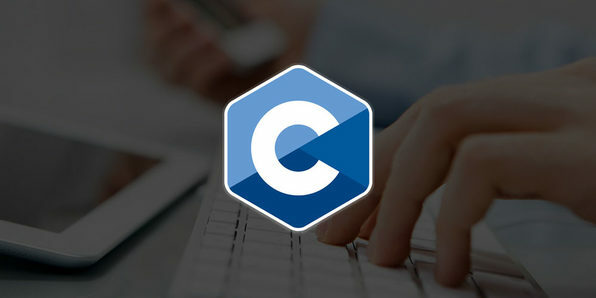 Throughout this course you'll learn all about the myriad functions of C and how to write and run C programs effectively. By the end, you'll have a strong grasp of C that you can put on your resume and use to get high-paying programming jobs.